Creative companies and minds are set to come together next month, bringing new global solutions to the stage at the World Agri-Tech Innovation Summit from 16-17 October in London.  Pheronym is one of the 13 companies to present at the World Agri-tech summit. Keep reading.